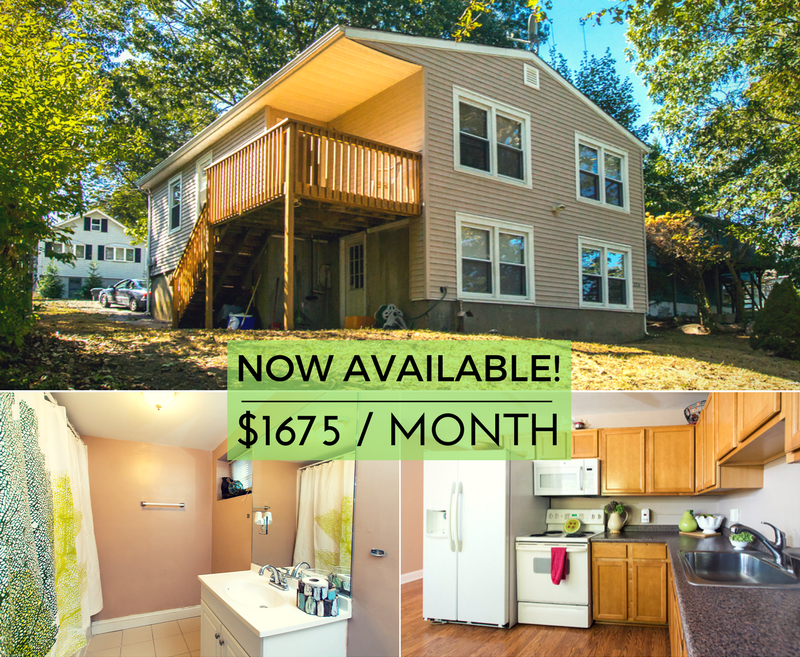 Renovated Ranch with Rent-to-Own Option! 4 BD 2 BA renovated ranch featuring an eat-in kitchen, bonus room, and tiled mudroom. New carpet, paint, and laminate flooring. Two freshly stained decks on both sides of the home, great for entertaining! Water and sewer included. Tenant responsible for natural gas heat, electricity, lawn care, and snow removal. Also listed For Sale. More details here.